Anode Installation, or replacement, is a common practice designed to protect and extend the life of underground pipe systems. 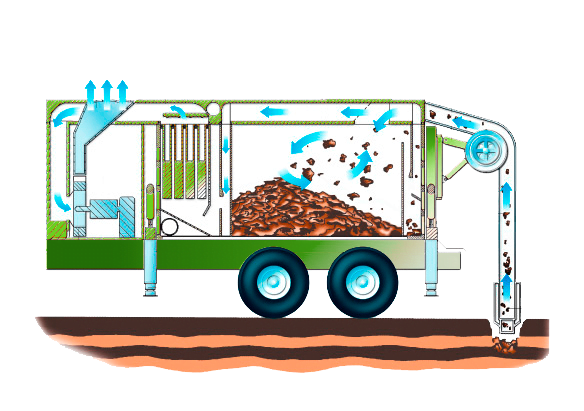 Vacuum excavation is the ideal solution for this process. It’s a precise and cost-effective way to access corroded anodes and facilitate the installation of new anode pads. As with all vacuum excavation applications, it’s very safe and does not damage the surrounding area.